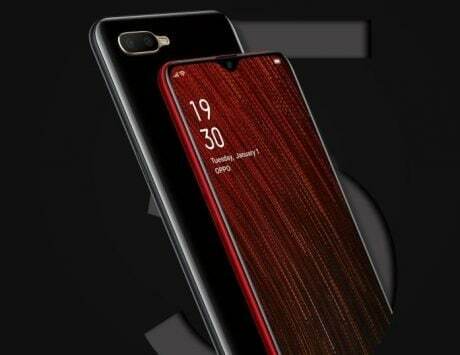 Both technologies could make their way to future Oppo smartphones. 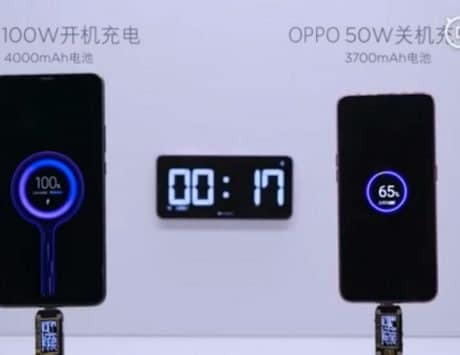 At an event in Beijing today, Oppo spoke about two new technologies that could soon be making their way to upcoming smartphones. 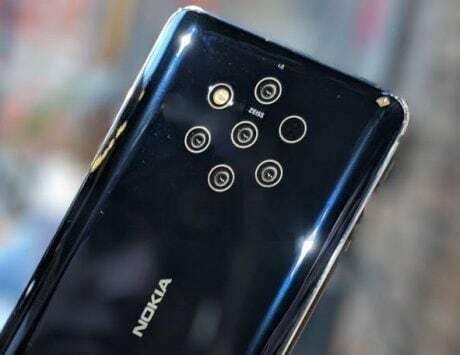 At MWC 2017 in Barcelona, the company showcased 5x optical zoom on a prototype phone, and now, the company has doubled the abilities of the technology by offering 10x hybrid optical zoom. 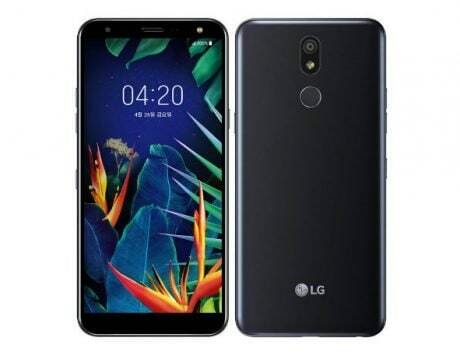 The technology uses periscope-style lens inside the body, from super wide angle to telephoto, while employing dual optical image stabilization to let you capture clearer photos. 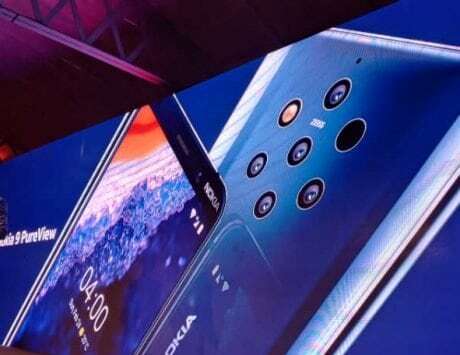 The 10x hybrid zoom is equivalent of 15.9mm, going all the way up to 159mm. The new camera setup was manufactured with more than 100 R&D patents and was also drop-tested 28,000 times, a report on MyDrivers said. 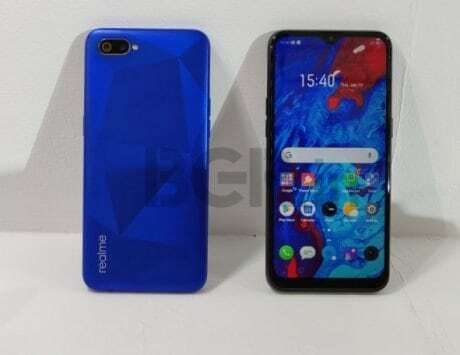 This is all possible with the new triple-camera setup – which includes one ultra-wide angle camera, the main camera in the center, and a periscope on top of it with optical zoom action – which would likely be similar to the 3x optical zoom that we have seen in the Asus Zenfone Zoom. 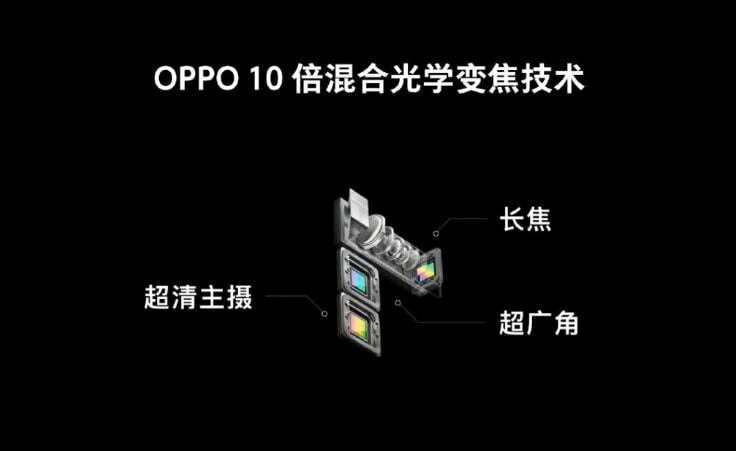 Oppo also announced a new under display fingerprint sensor that will be 15 times bigger than the one used on the R17. The company said that it will be able to read two fingers at the same time. 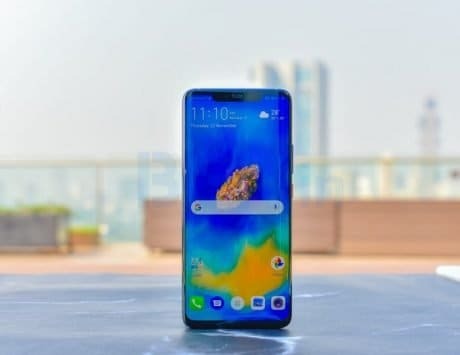 We have already seen a similar concept with the Vivo APEX phone last year, but the technology back then was far from finished. 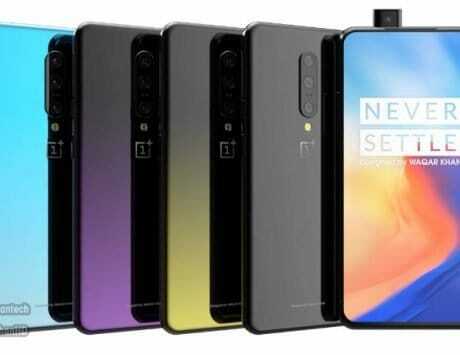 The commercial availability of both technologies on smartphones is expected by the end of 2019. 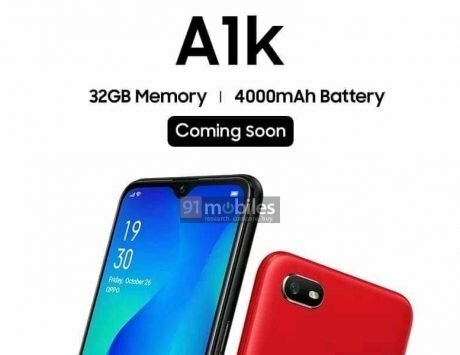 However, Oppo has promised that it will showcase both the technologies at MWC 2019 in Barcelona next month.